Uncle Sam Boat Tours means touring in the heart of the 1000 Islands. Uncle Sam has been providing scenic cruises of the Thousand Islands for over 85 years from its downtown Alexandria Bay, NY location opposite Boldt Castle. 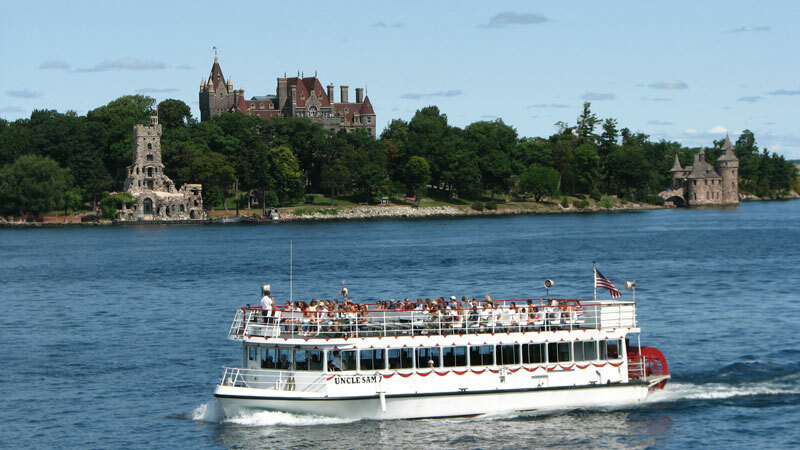 Uncle Sam provides a variety of regularly scheduled sightseeing cruises, a Boldt Castle shuttle, luncheon and dinner cruises and private charters from May through October. The most popular cruise is the Two Nation Tour, a 2 1/4 hour cruise departing from its home port of Alexandria Bay. 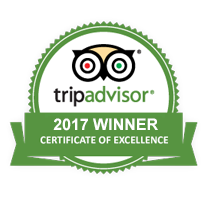 This features a narrated international tour offering enjoyment of historic and scenic wonders in both American and Canadian waters. At the end of each trip there is an optional stop at Boldt Castle on Heart Island for a self-guided tour. 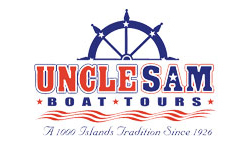 Start your vacation with a cruise aboard Uncle Sam Boat Tours experiencing the beauty of the 1000 Islands. It’s not just a tour, its FUN!